This is so cute! Babies are always cute and funny. 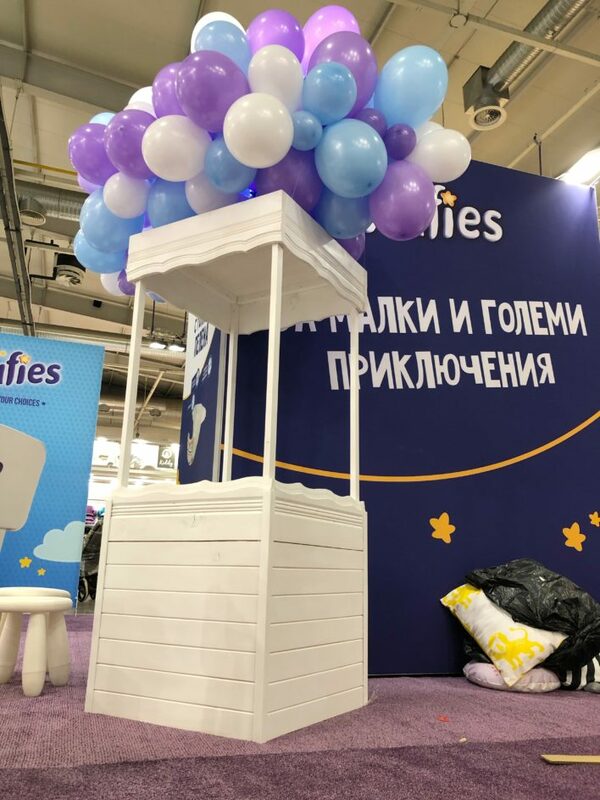 Our challenge was to make hot air ballon for photo booth at Bebemania exhibition in Inter Expo Center.